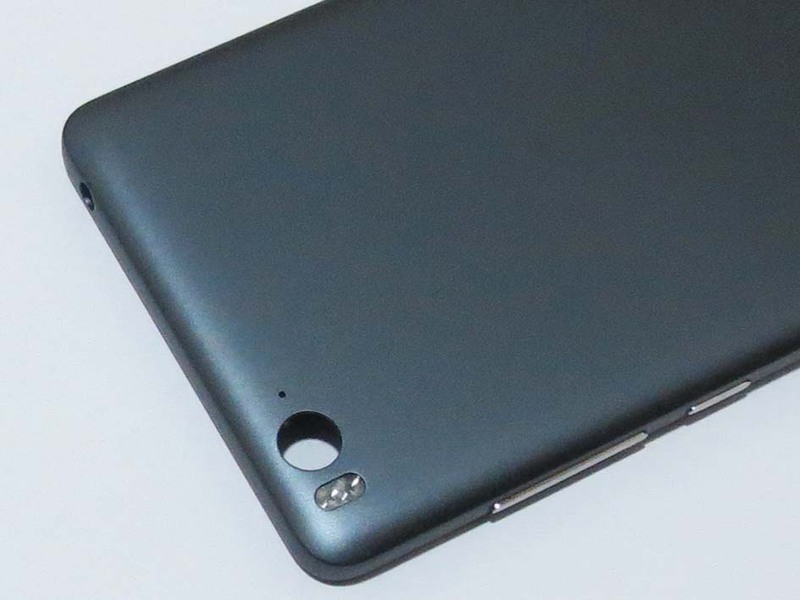 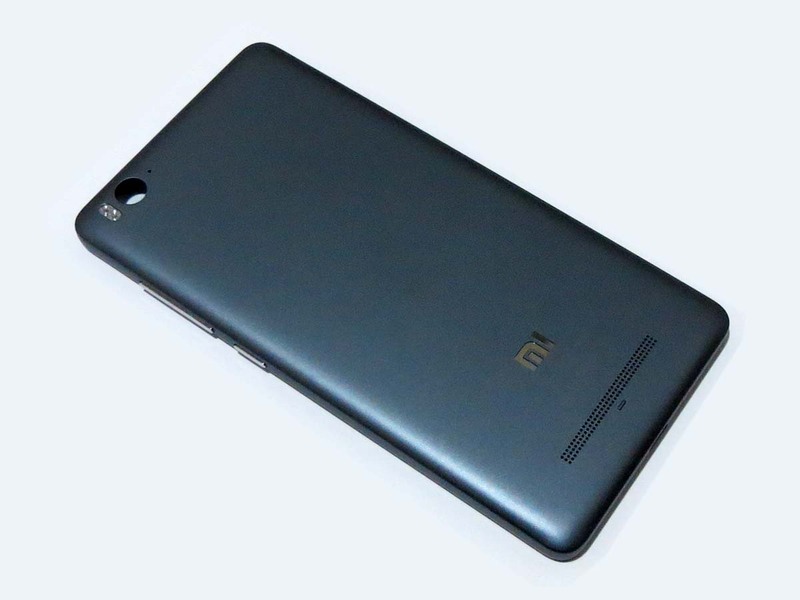 It is used to replace your broken, cracked or old battery Cover for xiaomi 4i. 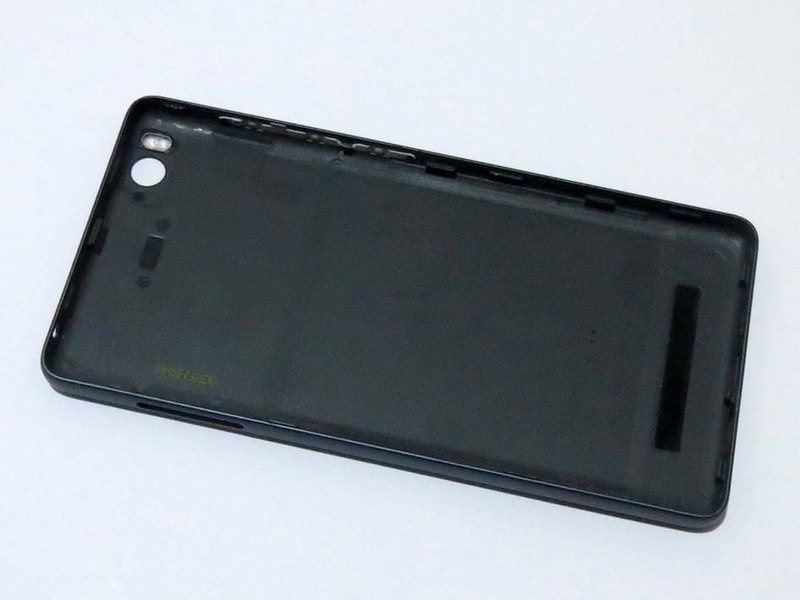 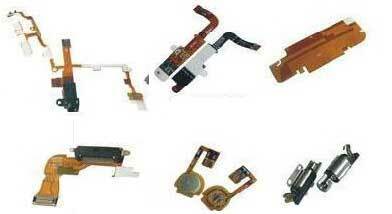 It is replacement body parts of xiaomi 4i. 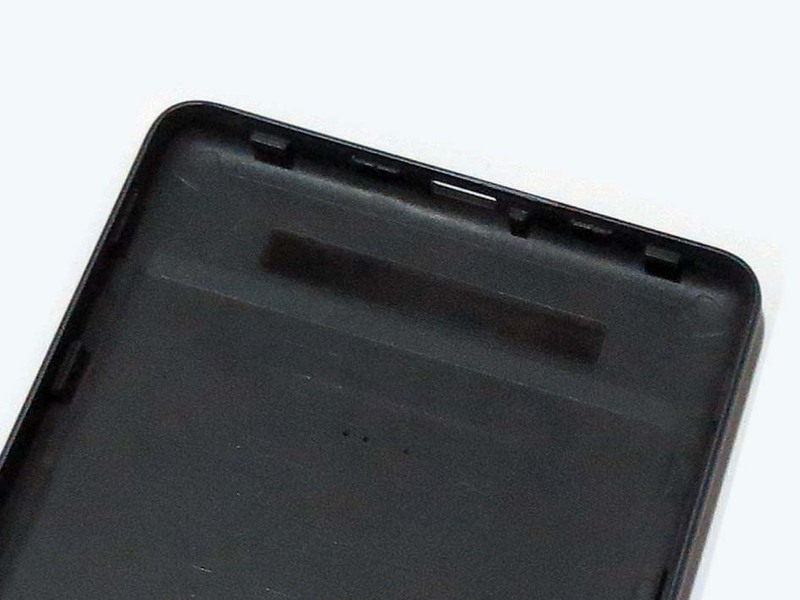 Replace the cover easily, even you have no tools.